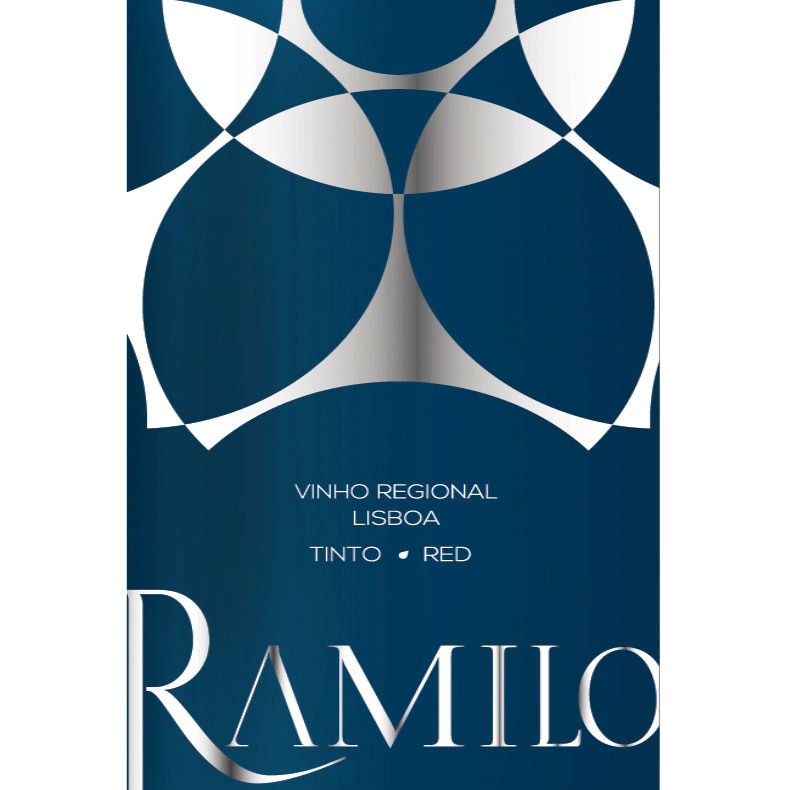 Wine Casal do Ramilo Red 2016 - Royal Wine Merchants - Happy to Offer! 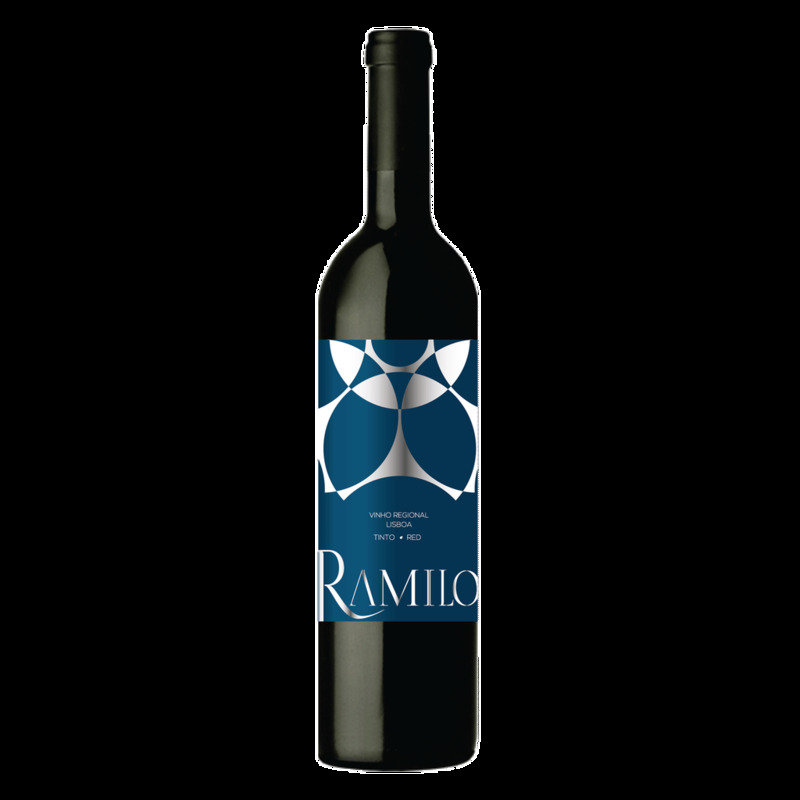 The floral aromas of the Touriga Nacional combine perfectly with the elegance of Aragonez. Well balanced with a soft finish.